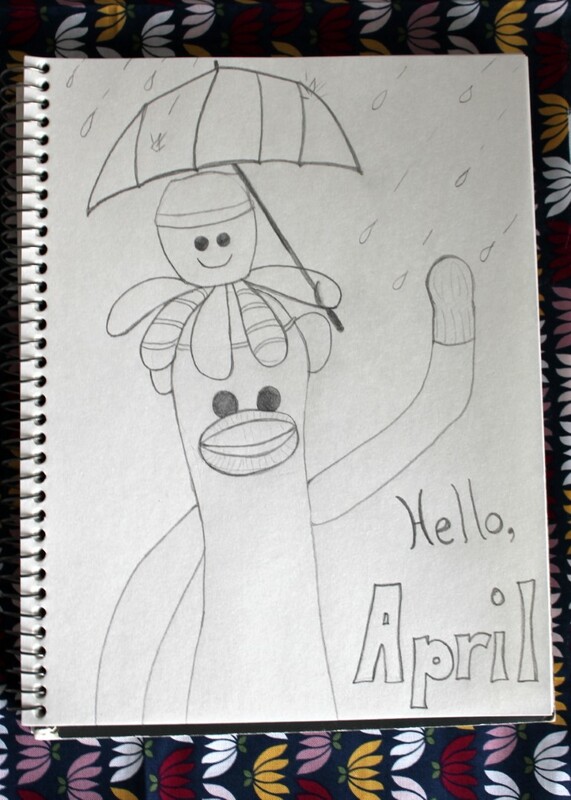 April 01, 2019 – Hello April!! Yay, it’s April! One of these days we will be able to go outside and be comfortable in an article of clothing that is NOT a winter jacket. Goals! 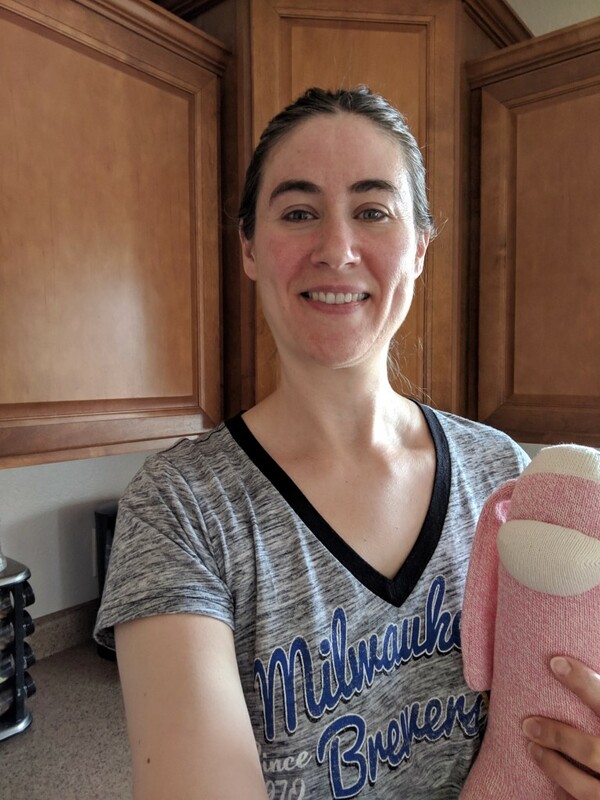 March 31, 2019 – Catch up and Thank You!! Last week was busy. I was preparing for my first craft fair of the season, which was yesterday. DD (5 year old) was home on spring break as well. It was a lovely, busy week. The craft fair on Saturday (yesterday) was so much fun! 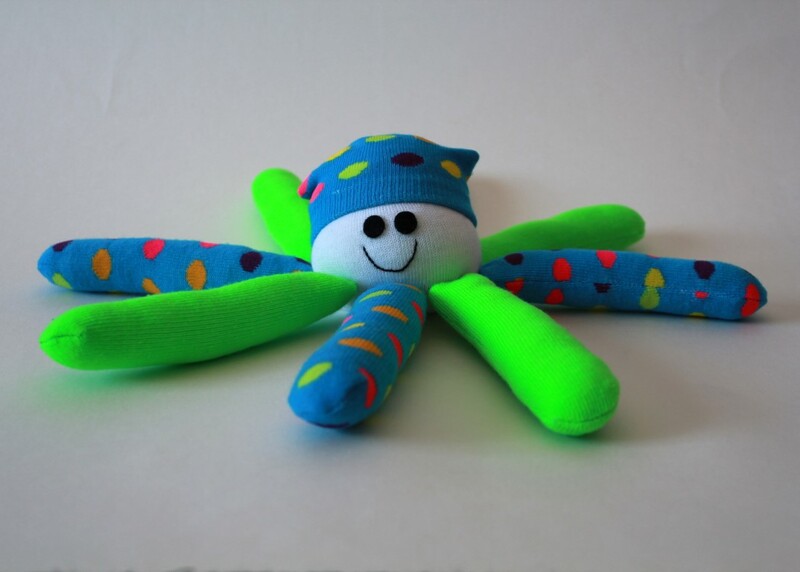 I want to say “Thank You” to every customer who stopped by and looked, squeezed a Socktopus or Sock Monkey leg, gave a sweet compliment, or purchased and item: Thank You So MUCH!! You were a great group of people! Thank You to my sisters that came with me, helped out, and Sandy who sold her beautiful cards for the first time. And Thank You to Jasmine, the amazing artist selling her gorgeous paintings, coasters, switch plates, etc. We had so much fun talking and laughing, the day flew by! And, here we are at the end of March. A quarter of this year is already behind us. Spring is coming, things are changing, and I have more planning to do. Are you ready for April? I am not. I am off to get my ducks in a row! 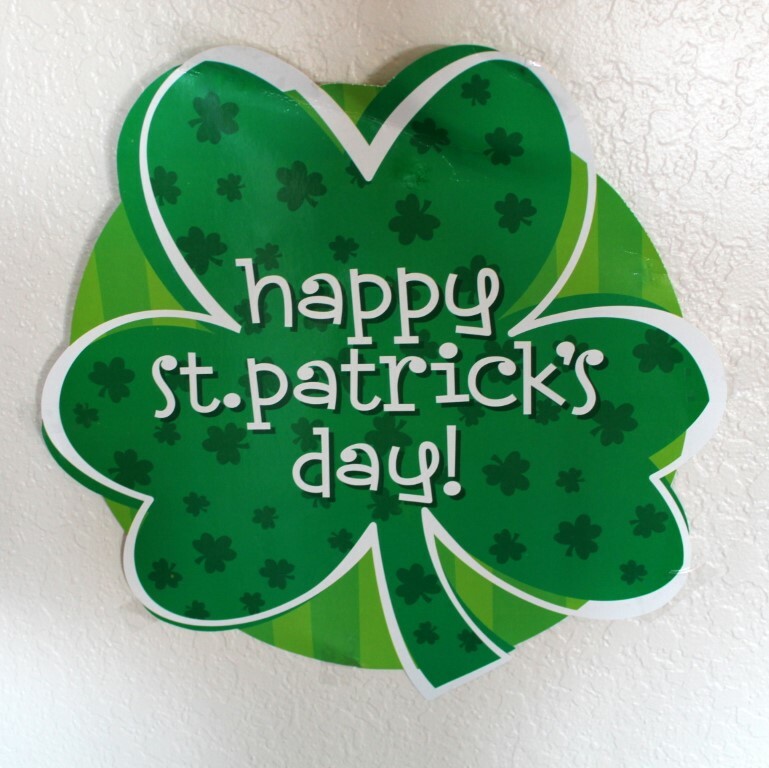 March 20, 2019 – Happy Spring!! I truly wish the first day of spring on the calendar matched the weather in Wisconsin. It is warming up and drying up from the recent flooding we had. However, it is a gray and cloudy day outside on this “First Day of Spring”. 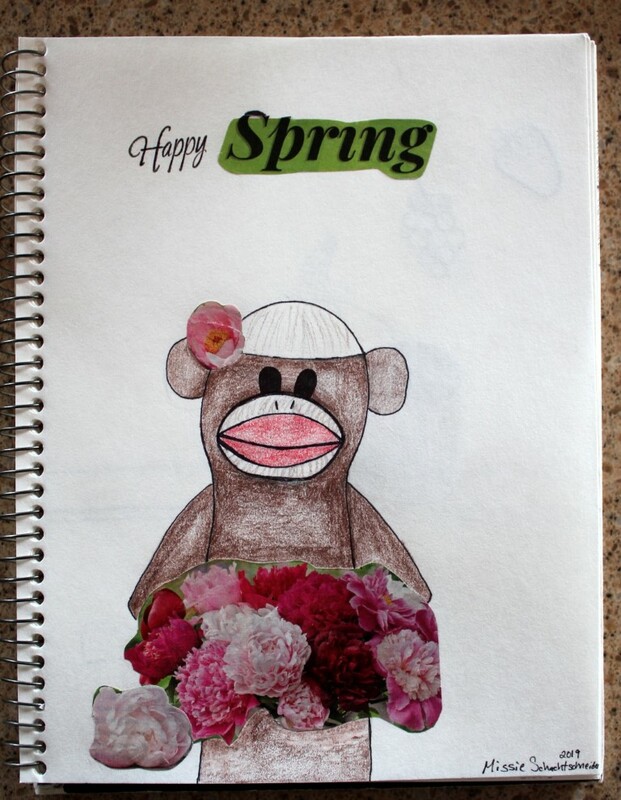 “Happy Spring” by Missie S.
PS – Dairy Queen is giving away free ice cream cones, while supplies last. I am not getting one, but it’s not too late for you! 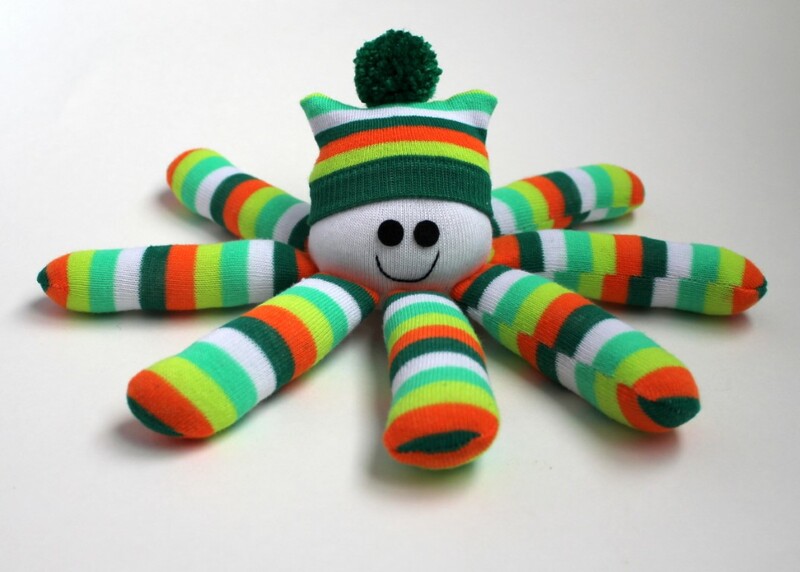 March 14, 2019 – St. Patrick’s Day Socktopus – New in the shop! 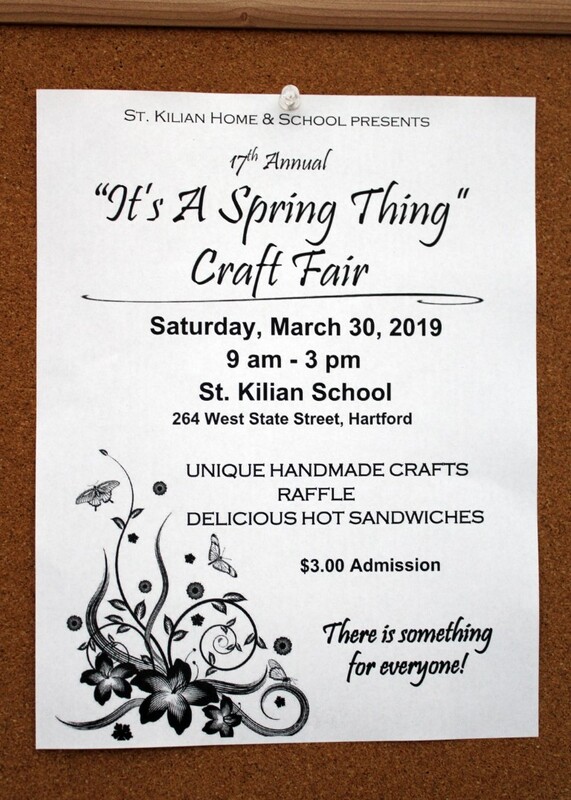 St. Patrick’s Day Socktopus, from giggleFritz and Co.
Stop by St. Kilian School in Hartford on Saturday, March 30th for “It’s a Spring Thing” Craft Fair. The giggleFritz and Co. booth will be there, filled with sock monkeys, baby bibs, and burp clothes. My sister will be joining me and selling her beautiful handmade greeting cards. We have had a booth in this craft fair twice before, and there is really something for everyone! March 05, 2019 – New Guy in the Shop! Meet the newest guy in the shop! He is already brightening my spirits as I wait for spring! What should his name be? We just keep getting hammered by snow! Yesterday, we got a few more inches of snow, so DD and I played outside and shoveled some more. I love winter, but I would really love to open up the windows and air the house out right about now. We journeyed over to the garden and plucked off a few stems of stiff cilantro. We took them in the house, picked the coriander, and gathered them into a bowl. In the garage, I shoveled some old potting soil into a clay flower pot. Both the pot with soil and the coriander seeds were left to sit overnight to come to room temperature. 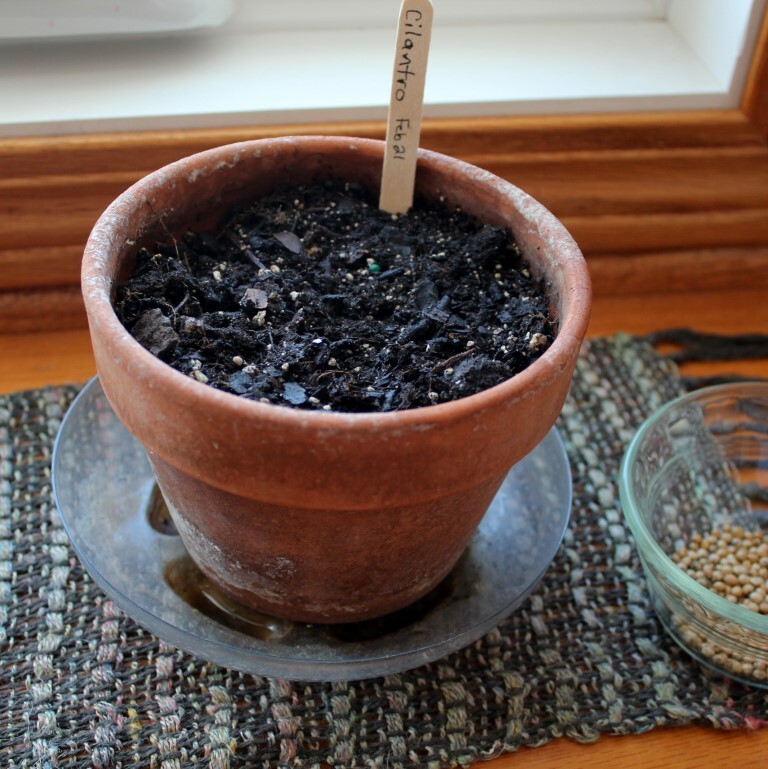 This morning, I wet the soil and planted four of the seeds in the pot. Now we wait. It’s a Tuesday. Nothing special going on, but I finally have my house to myself to get some things done. I like this Tuesday! My husband came home sick on Valentine’s Day. He didn’t even make it until noon. He was sicker than a dog! He had been fighting a cold for a week and then it really hit him HARD! For the past four days I have been working on family and housework “things”. Everyone is back to school and work. 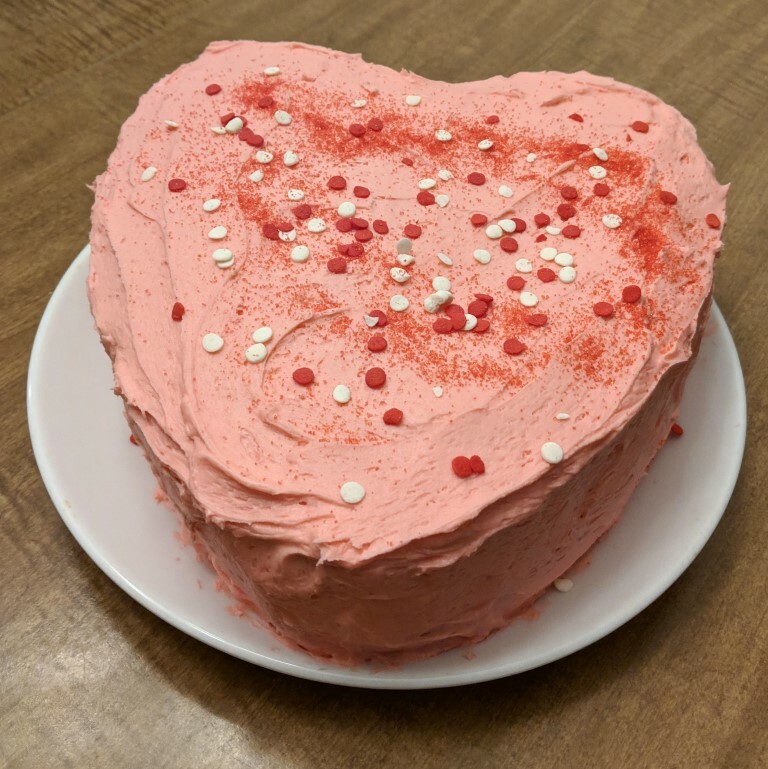 I made a fantastic homemade heart-shaped cake for Valentines day. I used the recipe for Yellow Cake in the “Better Homes and Gardens” cookbook. Nothing fancy, but very delicious! DD wanted it pink and we both “sprinkled” the cake with sprinkles and love. AND did I mention there was ice cream?! There was! It was great! I am off to work on my new booth layout at The WB Merchantile. I am having a little trouble coming up with a way to hang baby bibs. I also have new flannel material for new bibs. Lots to do on “A Tuesday”! In the weeks leading up to Valentine’s Day Missie had plans for a beautiful and happy display of affection for all. She was going to make a table runner in shades of red, pink, and white (maybe black). She was going to bake heart-shaped sugar cookies with her five year old, frost them, and sprinkle away with red and white jimmies. She was going to buy/make thoughtful gifts for her loved ones. But alas! Time flew by and there were snow days, work, and life just kept happening. As Valentine’s Day drew near, none of the plans ended up happening. However, as far as preschool Valentine’s Day parties go, the show must go on! 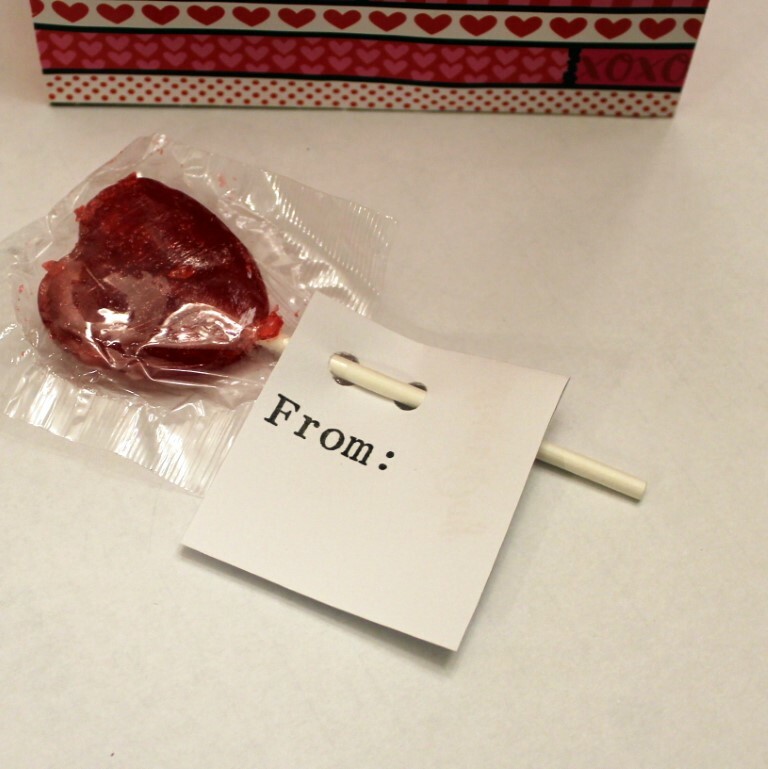 Finally, next time was two days before the Valentine’s party and Missie didn’t make any Valentines and she didn’t feel like making another trip to the store. She DID however have leftover card stock, leftover Valentine stickers from last year, rubber Valentine stamps she bought on clearance last year, some old black and red ink pads, and half a bag of Valentine suckers. The time had come to make some Valentines! So she did. Last year we picked out a box of Peanuts Valentine cards. Each card was supposed to have a Peanuts pencil that was stuck through the card. 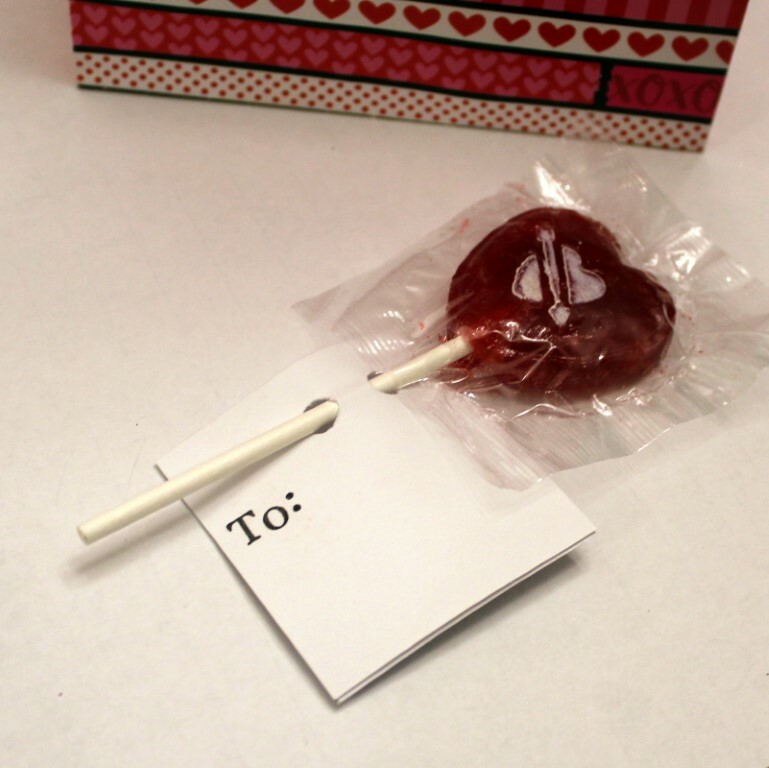 My idea was to make a little Valentine card like the Peanuts card, but instead of a pencil, a sucker would go through the card. I took a sheet of white card stock (8.5in x 11in) and folded it in half the long way. Then I cut it down the fold so I had two paper strips. Next, I measured and marked every 2 inches down the long way of the two paper strip. Then I cut the strips where I measured. I now had the cards that would be decorated and folded in half. I folded each card in half and punched two holes in the end that was not folded. I opened up the folded card and stamped “Happy Valentine’s Day” in red ink. DD added 2-3 stickers above the stamped part. This was the part she wanted to do! On the other side of the card I stamped “To:” and “From:” and had DD sign her name near the “From” stamped part. DD thought that was too much work. I made her do it anyway. (The “To:” and “From:” I did with individual letter stampers. I really liked using those!) I printed the classmates’ names on most of the cards for DD. Last, we folded up the cards and stuck a heart-shaped sucker through the holes on the cards, making sure the “To:” stamp is on the outside of the card. 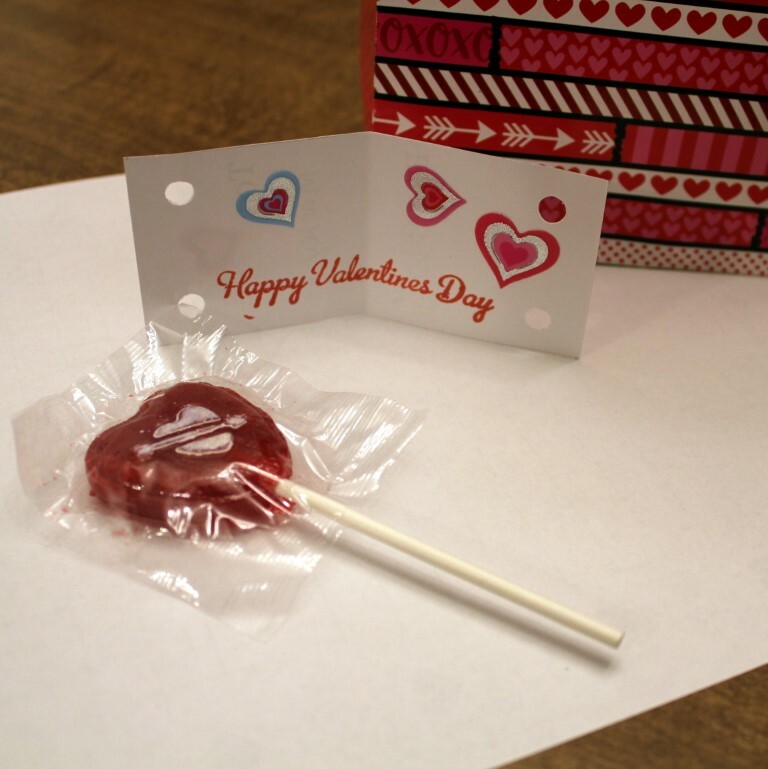 We put the cards in a pretty Valentine treat bag and we are two days ahead of the game! I think these turned out nicely. I kept arguing with myself that these wouldn’t turn out as well as the ones in the store. And, all the other kids will have character Valentines. I don’t want my kid to feel left out. But, these are preschoolers. I am sure they could care less, honestly. And, maybe DD will remember this and can build on this idea in the future. Who knows? I had tried to go on Pinterest to get ideas for Valentines, but I got overwhelmed and distracted by other things. That is always part of my procrastination problem. Pinterest is NOT always my friend. Have a great day! Stay warm and safe.